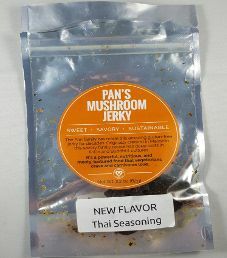 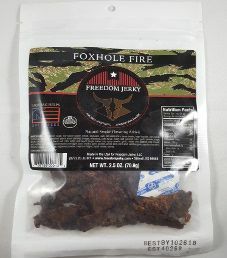 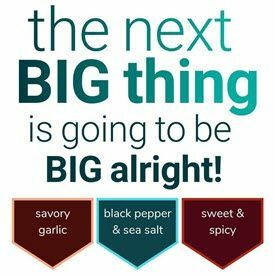 Note: For a more current taste review on a tweaked bag design, new flavor name, and tweaked ingredient list, open up Pan’s Mushroom Jerky – Zesty Thai Mushroom Jerky (Recipe #2). 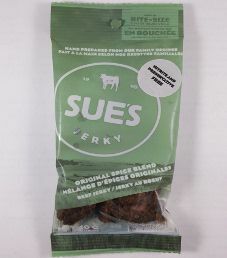 The next review for Sue’s Jerky will focus on a 1.4 ounce/40 gram bag of their original spice blend flavoured beef jerky. 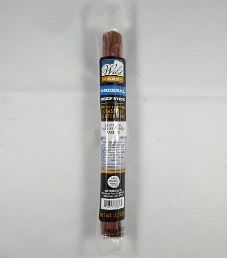 This flavor is described as being lightly seasoned with their time-honoured spice blend. 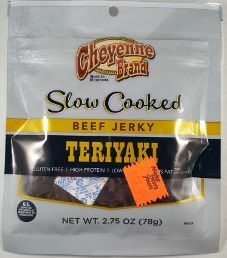 The jerky was courteously submitted for review by the business development manager, Ivan Yuen.